You probably have financial records, family photos, and other computer files that you'd rather keep private, but that's not always possible if others share access to your computer. Free Hide Folder is a compact tool that makes it easy to hide and password-protect files and folders and access them with a few quick clicks when you need them. When you first run Free Hide Folder, you're prompted to create a password that the program will use to protect hidden files, so make sure it's one you'll remember. 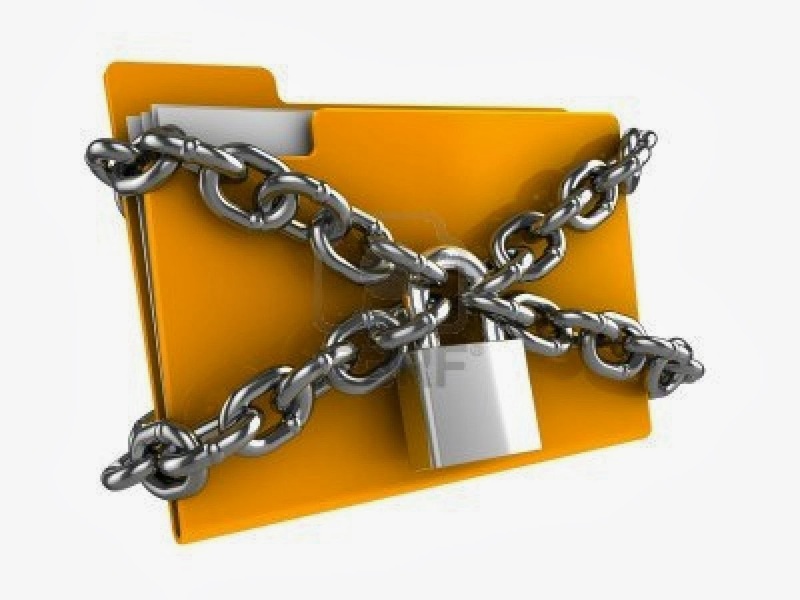 Free Hide Folder's interface is a simple dialog; just a file menu and a taskbar containing basic control icons for adding, locking/unlocking, and password-protecting files. Selected items appear in the main window with their locked or unlocked state displayed. When we browsed to a folder to add, the program advised using the Backup feature to back up hidden files so they can be recovered in case something goes wrong (like a lost password). Backups are always good advice, and the program quickly created this one, triggering the Hide feature and listing the folder's status as hidden. We navigated to the target directory via Explorer and were pleased not to see the folder in question. We then clicked Show in Free Hide Folder and returned to the directory; this time the file was visible and opened with a click. Though the folder and its contents were neither visible nor accessible in Windows, the properties dialog for the hidden folder's containing folder showed the actual number of total folders and files as well as their size. This means it's possible to tell which directories have hidden files and folders but not to access them, which might actually be an advantage if you forget where you've placed things. It's long been possible to hide folders and files in Windows, but the built-in capability is too cumbersome for everyday use. Free Hide Folder augments that capability, transforming it into a handy, easy-to-use security tool that can keep your private files safe from snoops.